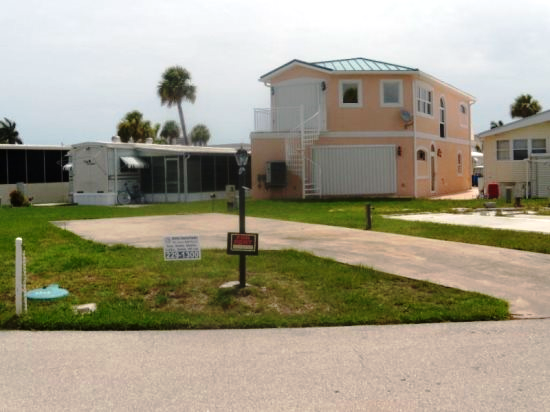 Nice lot close to the marina that will accommodate up to a 42 ft RV with slides (slide outs must be on concrete area and not hang over grass areas) full hook up site with 50amp service, cable and a bath house nearby. Just a short walk to the Village grocer, restaurant and dog walk! Bring your bathing suits and beach chairs and come enjoy paradise!